On February 19, 2019, the US Environmental Protection Agency (EPA) issued an update to the Toxic Substances Control Act (TSCA) Chemical Inventory. According to the update, less than half of the chemicals on the TSCA inventory (or 47 percent) are currently being used in commerce (and therefore are designated as “active”). This update is important in guiding the EPA in its risk analysis efforts in the future, and also triggers the requirement for manufacturers and processors to inform EPA that a chemical has been incorrectly designated as “inactive” in commerce. The designation of chemicals as active in commerce is based on: (i) the 2012 and 2016 Chemical Data Reporting cycles, (ii) Notices of Commencement obtained since June 21, 2006, and (iii) Notice of Activity (NOA) received through October 5, 2018 in accordance with the TSCA Inventory notification requirement. The EPA collected more than 90,000 NOA responses from manufacturers, importers, and processors. In compliance with the 2016 TSCA amendments, the EPA is required to list chemical substances as either “active” or “inactive” in the United States. This designation will assist the agency in implementing its duty, under the amendments, to prioritize chemicals used in commerce and conduct risk evaluations. The EPA implemented an electronic notification of chemical substances on the TSCA Inventory that were manufactured for nonexempt commercial uses during the ten-year period ending on June 21, 2016. 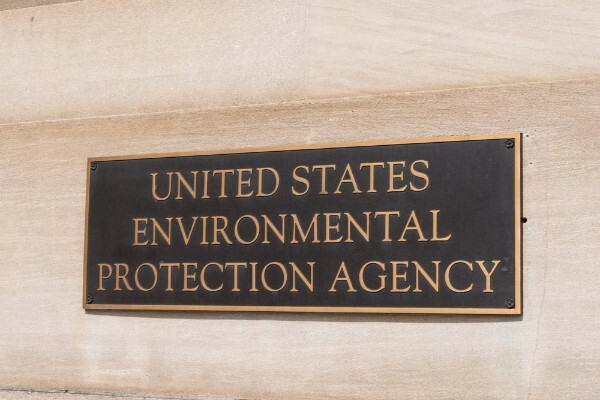 The notification system allows the EPA to differentiate between active and inactive substances and indicate its designation on the TSCA Inventory. At the same time that the EPA designates these chemicals on a retroactive basis, it is developing a system for electronic notification on a forward-looking basis for chemicals that have been labeled as inactive. The EPA can then convert the chemical’s status from inactive to active based on this notification.